Grand Prize: A complete Gatewood patio furniture set plus accessories provided by Lowe’s and a 5-level smoker from Roy’s Custom Smokers! Total prize value far exceeds $2,500. Daily Prize: $100 Reasor’s Gift Cards winners will be drawn daily over the weekend from the Patio Makeover entries. 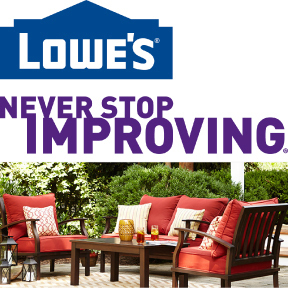 Lowe's is providing a complete Gatewood patio furniture set plus accessories as part of the $2,500 Patio Makeover grand prize drawing, which will be drawn at the end of the Spring Home & Outdoor Living Expo at Expo Square in Tulsa, Oklahoma. The Expo runs from April 22-24, 2016. Roy's Custom Smokers is providing a custom 5-level smoker as part of the $2,500 Patio Makeover grand prize drawing, which will be drawn at the end of the Spring Home & Outdoor Living Expo at Expo Square in Tulsa, Oklahoma. The Expo runs from April 22-24, 2016. Reasor's is providing $100 gift cards for the daily prize drawings, which will be drawn (from the Patio Makeover entries) every day of the Spring Home & Outdoor Living Expo at Expo Square in Tulsa, Oklahoma. The Expo runs from April 22-24, 2016. Grand Prize: A ‘66 Ford Mustang will be on display in the Scripps booth during the show for you to check out. This classic ride will make a few more stops at future events around Tulsa until it is finally given away in the month of May. Full contest details on the Classic Car Giveaway sponsored by Tulsa’s classic hits station 92.9 BOB FM are on 929BOBFM.com. 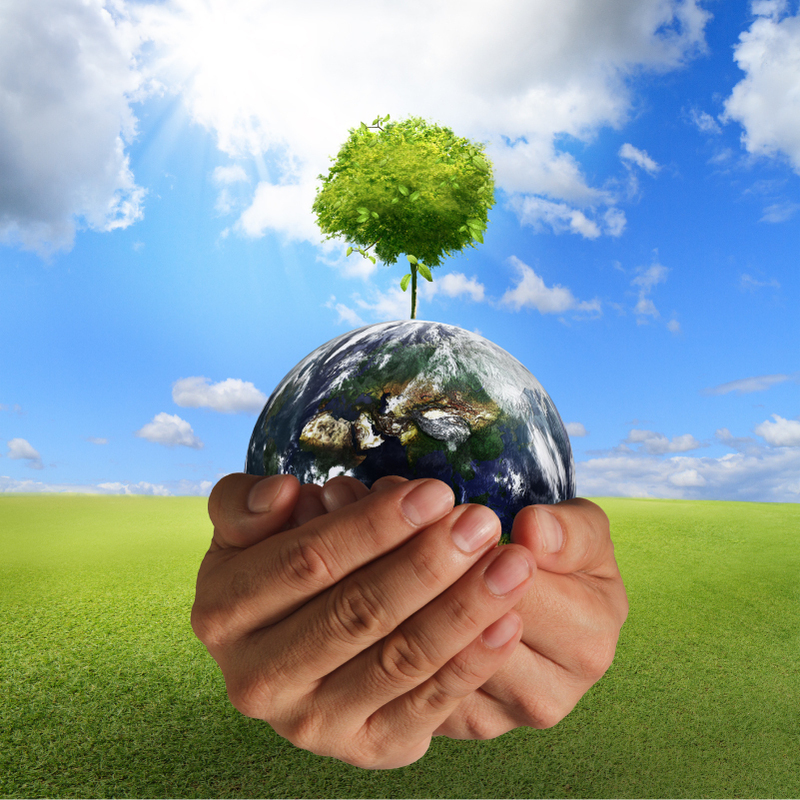 In celebration of Earth Day 2016 (Friday, April 22nd - the first day of the show), we will have several eco-friendly giveaways happening throughout the weekend! Each attendee will be given a document shredding voucher from Green Country Shredding & Recycling. This voucher is exchangeable for $15 worth (up to 7 file boxes) of shredding for free and unlimited at only $2 per box after that. The voucher will be good for 2 weeks after the show. Remwood Products will be giving out sample packs of Grandma's Pure & Natural Lye soap and non-detergent laundry soap to the first 1,500 families that visit booth 1330. These soaps are sold nationally and made right here in Tulsa! *These soaps do not contain any fragrances or dyes. 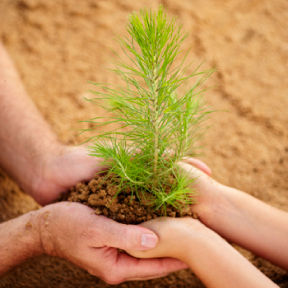 We will be distributing Loblolly Pine Tree saplings to the first 1,000 families that visit booth 1324. These ready-to-plant saplings will look great in your yard. 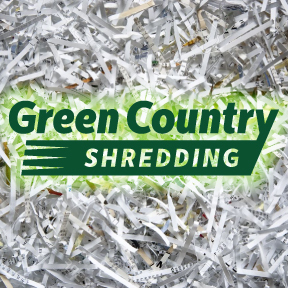 In celebration of Earth Day 2016, Green Country Shredding & Recycling is providing document shredding vouchers to every attendee of the Spring Home & Outdoor Living Expo at Expo Square in Tulsa, Oklahoma, which runs from April 22-24, 2016. Each voucher is exchangeable for $15 worth of free shredding and will be good for 2 weeks after the show. In celebration of Earth Day 2016, Remwood Products is giving out sample packs of Grandma's Pure & Natural Lye soap and non-detergent laundry soap to the first 1,500 families that visit booth 1330 at the Spring Home & Outdoor Living Expo at Expo Square in Tulsa, Oklahoma. The Expo runs from April 22-24, 2016. In celebration of Earth Day 2016, we will be distributing Loblolly Pine Tree saplings to the first 1,000 families that visit booth 1324 at the Spring Home & Outdoor Living Expo at Expo Square in Tulsa, Oklahoma. The Expo runs from April 22-24, 2016.